Aston Microphones is a new British company, launched just in time for Christmas with four products – two microphones on sale now and two reflection filters (shipping January). 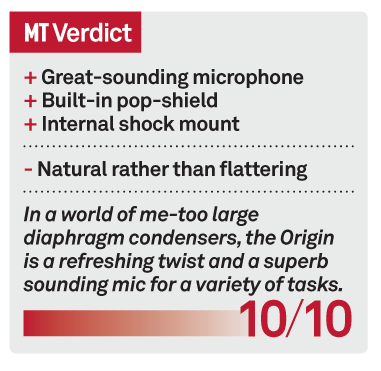 We were lucky enough to get our hands on one of these microphones, the Origin. 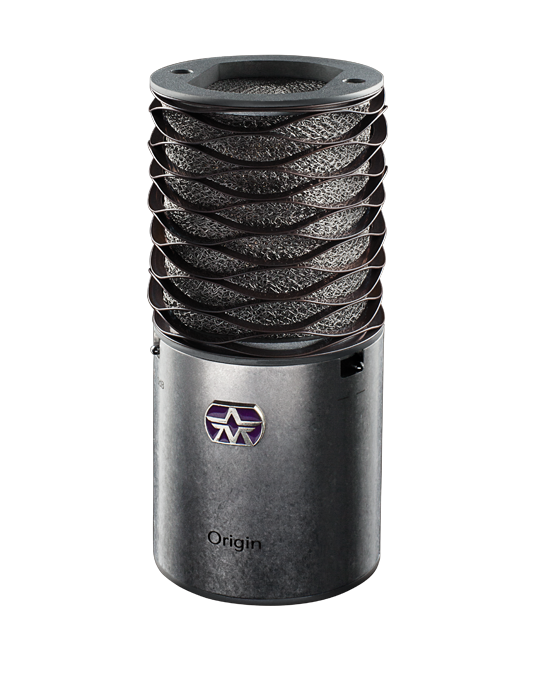 Origin is a fixed cardioid, large-diaphragm condenser, designed and built entirely within the UK. The Aston team behind the Origin, and its sibling the multi-pattern Spirit, included not only the engineers at Aston, but also a selection of 33 producers, artists and recording and mixing engineers working in the UK – a list that includes the likes of Chris Porter (Bowie, Take That), Steve Levine (The Beach Boys, Culture Club) and Tony Platt (AC/DC, Iron Maiden). Multiple capsules and circuit designs were considered by the group before it was whittled down to the design we have here, ensuring the mic not only sounds great, but has a distinct, British sound. The Aston Origin has a distinct industrial visual design. The body is unpainted steel, individually tumbled for four hours for a rugged finish, which should mean the finish can’t be damaged by scratches, as it’s already taken all the damage it can. The pad and filter legends are etched onto the steel, as is the company mantra “The art of performance”. 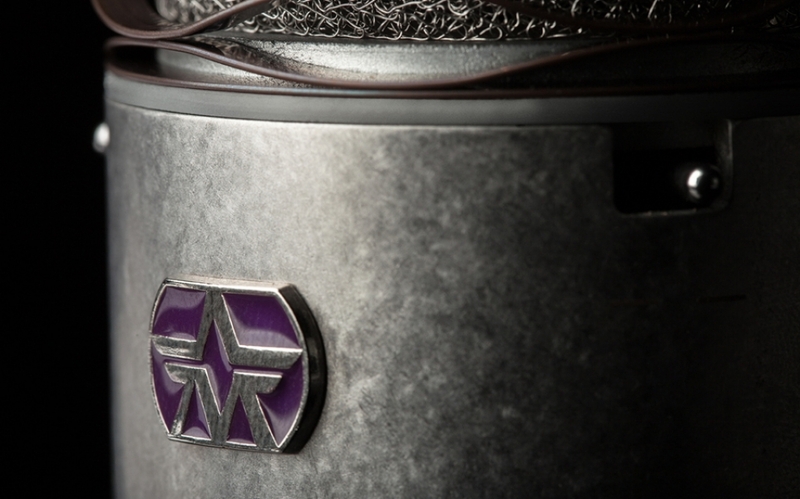 The capsule is housed inside a random-weave mesh-knit stainless steel pop filter. 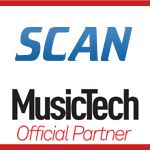 This filter can be removed and washed if necessary, and as well as shielding the mic from plosives, acts as electromagnetic shielding too, eliminating unwanted noise from the signal. The pop shield is protected by a waveform head, which can act like a spring, protecting the mic from being bashed about, and reforming to its original shape, even if dropped. Internally, Aston has fitted a shock-mount absorption system, which it claims eliminates the need to use an external shock-mount (in all but the most extreme applications), and enables the mic to be mounted directly to a stand. However, should you feel more secure with one, Aston will be selling the mics with an optional Rycote universal shock mount at a significantly reduced price. 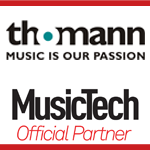 Sontronics – another British-designed microphone brand – offers the similarly priced STC-2, while sE and Røde both offer large-diaphragm microphones in this price range and below. 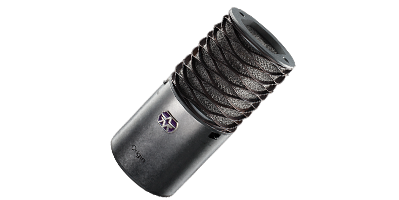 For more flexibility, you may want to consider a multi-pattern microphone, such as the Aston Spirit. For our first tests with the Origin, we took it along to a vocal session with a female rock vocalist. 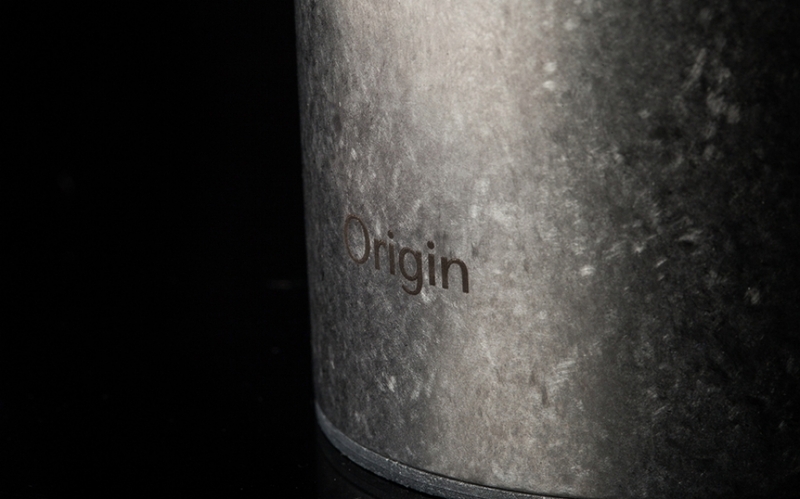 The Origin had a stunning clear quality, with plenty of depth and a smooth, natural high-end. Blind testing with the artist against an AKG C12 VR showed a clear preference for the Origin, which seemed to capture the elusive ‘warmth’ in the vocal without sounding muddy. The signal from the Origin was also a good deal hotter than the C12, requiring around 6dB less gain. We ended up using the Origin for the rest of the session, without any EQ and only a touch of compression from a Fairchild 660. On our next session, we recorded electric guitar with the Origin. With clean, bluesy tones, the Origin focused in on just the parts of the spectrum we wanted to capture. Unlike with many large-diaphragm condensers there wasn’t a lot of fizz in the top-end, which would need cleaning up; instead, it sounded instantly usable. The guitar tone just dropped into the mix, with no EQ at all. Switching to an overdriven, hard-rock guitar sound, the Origin had no problems. Again, the top-end seemed entirely contained, with no harshness, just a full-bodied tone, even in drop-D tuning. Our only reservation was that at extreme distortion settings, as might be used on a metal track, the lack of harshness might prevent the guitars from cutting through in the mix, but for all other forms of music the Origin would make a serious contender. Finally, we tested the Origin out on a grand piano. Placed about three feet above the strings at the front of the piano – almost immediately in front of the pianist – and pointed straight down. The lack of a shock mount made this positioning much easier than it otherwise would have been. The resulting tone was rich and warm, with plenty of attack from the hammers and only a little room spill. 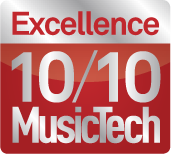 The bass notes came through clearly and without any noticeable roll-off, but the overall sound wasn’t hugely inspiring. Moving the mic into a more traditional close-mic position under the lid gave us the sound we were looking for. In this position, the piano had less attack and a richer sustain. We prefer having a second mic for a stereo image, but at the price the Origin is retailing for this shouldn’t be too hard to budget for.